Sustainability on Sea is an environmental micro festival, focussed on Hastings, St Leonards and Ore. Running between 21st and 30th September, it aims to promote a sustainable future by encouraging people to alter the way they live and play an active part in making a difference. The exciting new initiative is a joint venture, coordinated by Energise Sussex Coast and Transition Town Hastings and supported by the Foreshore Trust and the EU-funded Climate Change Active Neighbourhoods project. 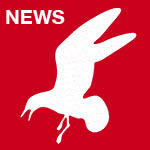 Green campaigning groups in Hastings are among the most well established in the South-East and the festival aims to showcase their diversity and promote networking and mutual support. Its organisers promise a wide range of events (see sustainabilityonsea.org.uk for details), including workshops and demonstrations, nature walks, open days and a Big Green Fair with stalls and entertainments at the Stade on 30th September. 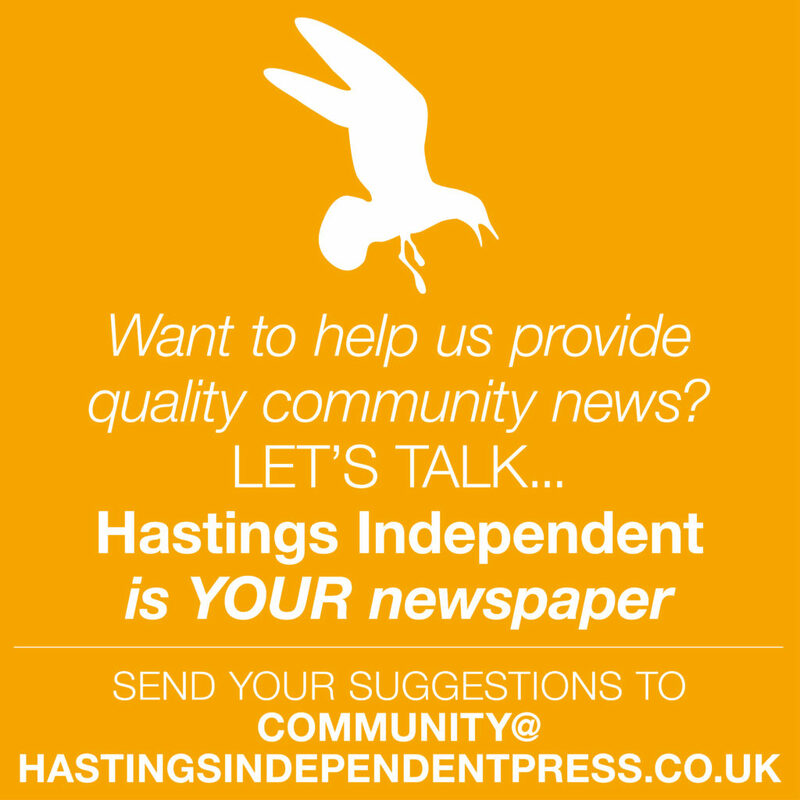 Participants include Heart of Hastings, the Green Party, Hastings Furniture Service, Hastings & St Leonards Food Project, Jerwood Gallery and Divest East Sussex. This innovative attempt to integrate and showcase local groups has already attracted interest from nearby coastal towns, such as Folkestone, Bexhill and Brighton. Event coordinator Sarah Macbeth says: “Sustainable development objectives are a coherent narrative – we now have a global set of standards and in the United Nations the conversation is about how smaller communities can get involved in this worldwide movement. 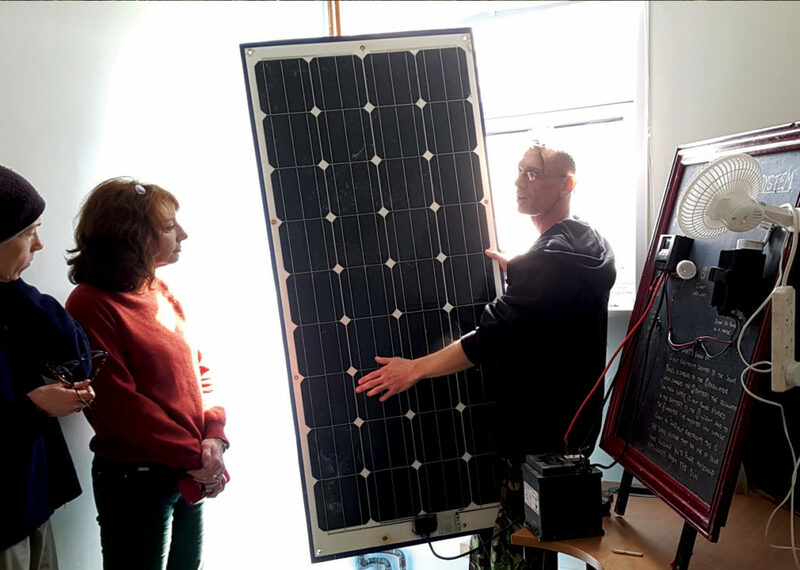 Renewable energy is at the heart of the Transition Town movement’s objectives and the festival includes a day-long workshop on solar panel building. Participants will learn the fundamentals of their construction and walk away with a fully functioning solar panel at the end of the day. The course (on 28th September) costs £80 and can be booked online (see below). 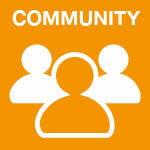 There’s also a free introductory energy workshop (on 27th September). 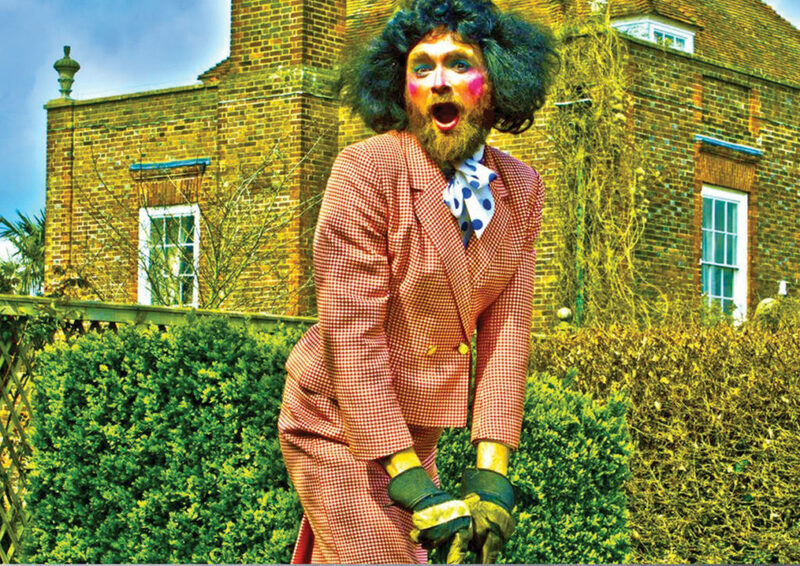 Hastings & Rye Green Party and Energise Sussex Coast will host ‘The Great Plastic Purge: Tea ‘n’ Tips with Timberlina’ (the world’s premier ecologically minded, bearded drag queen) on 29th September, at the Beacon – a family-friendly fun event offering thought-provoking facts and tips about our plastic use and how to reduce it. 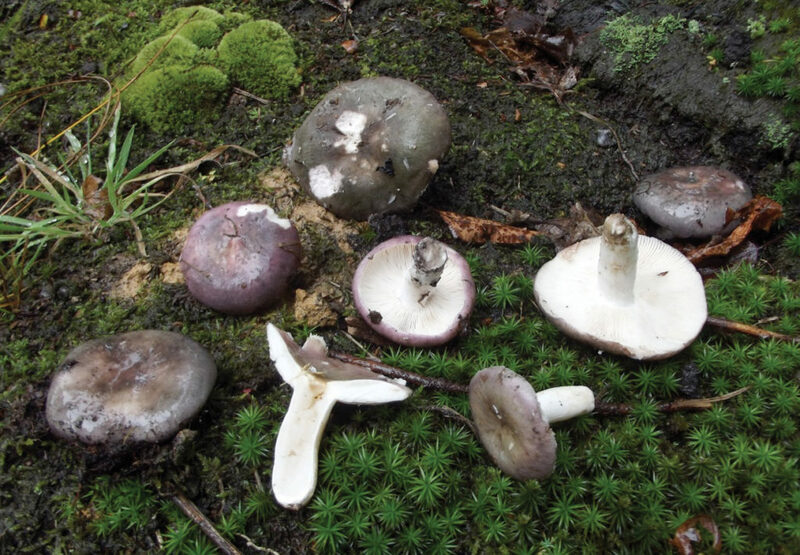 Geoff Dann, the UK’s leading edible fungi expert will be leading a walk to help you identify what’s good to eat – and what’s definitely not! Cyclists can ride from ‘pier to eternity’ (Hastings to Bexhill complete with a mobile sound system – or check out cycle-powered generators at the Big Green Fair. Join the ‘Old Ladies of Darwell’ for an eco-therapy walk; take guided nature tours of the Ore valley, share myths and stories in Powdermill Woods, stride out of the town centre on the Greenways walk, enjoy guided nature trails through the old Broomgrove power station site at the Heart of Hastings site. Try an autumn equinox day retreat to restore your inner balance or discussion groups on alternative economics and an ocean symposium. 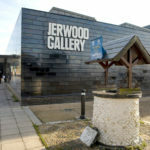 Perhaps a composting workshop, or plastic recycling; try your hand at cooking demonstrations, fermentation, plastic pom-pom making; create art at the Jerwood Gallery.